The World Bank ranked Mauritius 20th out of 190 countries worldwide, and 1st in sub-Saharan Africa, for ease of doing business. 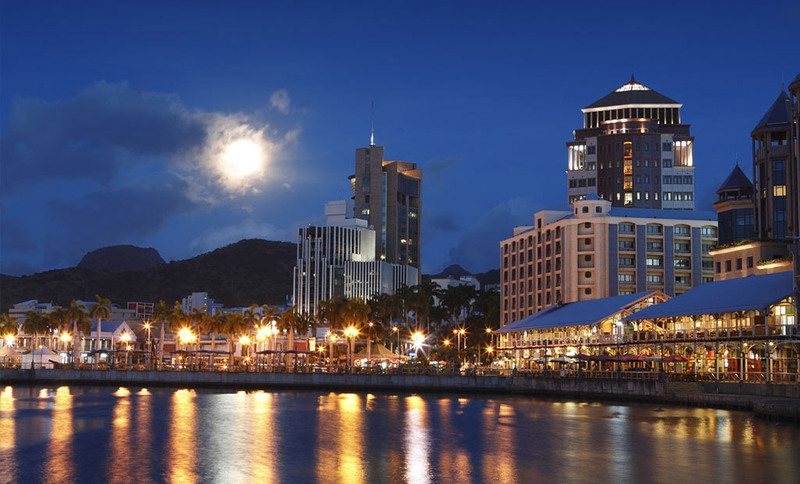 Mauritius is internationally recognized as a leading economy in the region, with political, economic and social stability, a developed infrastructure and advanced communications network, and an experienced financial services sector, amongst many other attractions. A strategic location in the Indian Ocean at a crossroads with Asia, Africa and Australia, with a favourable time zone of GMT +4. A democratic republic with political stability internally and good diplomatic relations internationally. Access to international markets via a number of agreements including the EU (Cotoneau Agreement), the US (Africa Growth and Opportunity Act) and parts of Africa with (COMESA and SADC agreements). A good infrastructure which continues to develop. Excellent communications with a comprehensive digital network that is constantly improving to meet growing needs and demands and bolstered with huge investment in ICT. Social stability with no unrest, a high standard of living, good schooling and medical care. Business incentives such as tax-free dividends, no capital gains tax, 100% foreign ownerships, exemption from customs duty on equipment, harmonized corporate and income tax of 15% and no minimum foreign capital requirement. The opportunity to live and buy property in Mauritius under one of the following schemes; IRS (Integrated resort scheme), RES (Residential estate scheme, PDS (Property development scheme), Smart city scheme and an apartment located in a building of at least two floors above ground level. Conducive labour laws, including the more recent Employment Rights Act 2008, which provide appropriate legislation for the modern employment environment in Mauritius and the increasing use of foreign workers in a multitude of industries. Access to a well-educated and bilingual (French/English) workforce, as the country with the highest literacy rate in Africa, including young professionals, most of whom have qualified from internationally recognized institutions or professional bodies (including chartered accountants, financial analysts, corporate lawyers and tax specialists). A stable, market-driven economy which is one of the fastest growing in sub-Saharan Africa and which encourages free enterprise and foreign investment. An efficient, regulated banking system with anti-money laundering and terrorist funding legislation and a stock exchange, recently approved by the British Government, open to foreign investors. Access to passenger and cargo transport, with comprehensive air and sea connections. The island offers a unique freeport facility and an international standard airport terminal. A business-friendly approach which enables occupation and residence permits to be processed swiftly, provides duty-free benefits and the advantage of an extensive number of double taxation agreements (For more information consult our Taxation & Tax Treaties page).